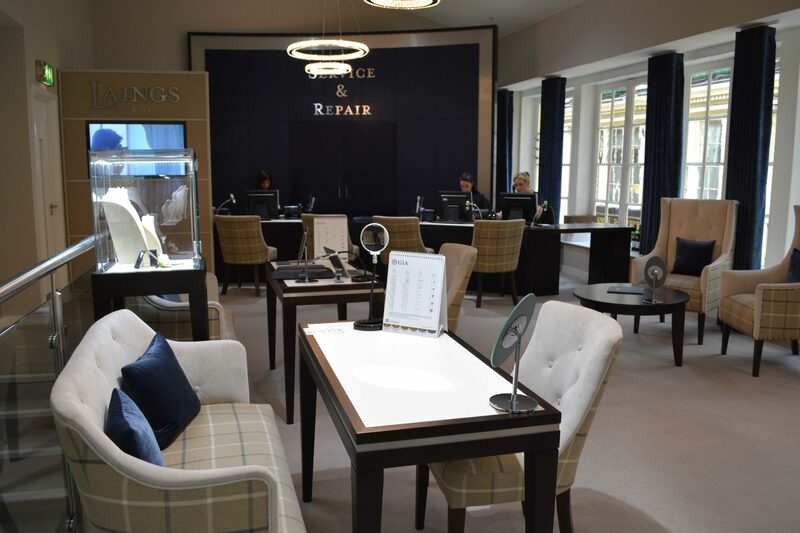 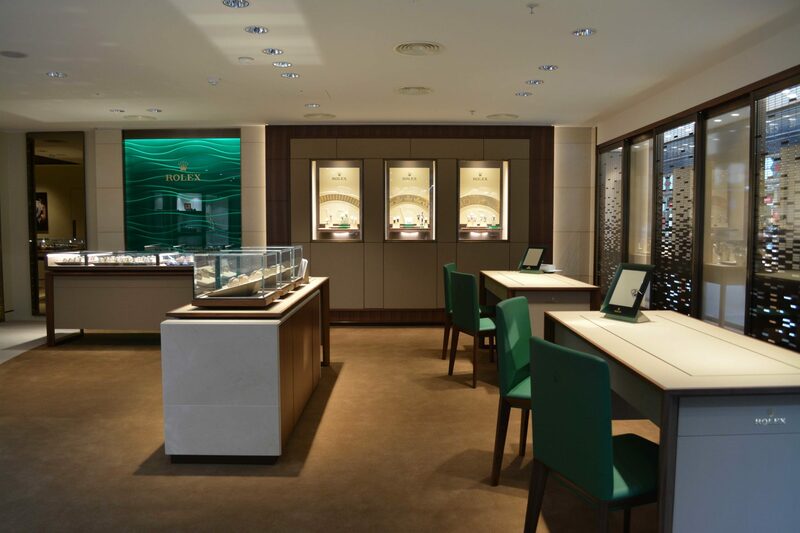 Laings has completed a major refurbishment of its flagship Glasgow showroom, with Rolex and Patek Philippe given larger, identically sized, branded areas. 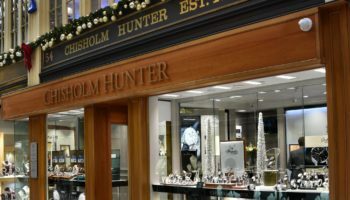 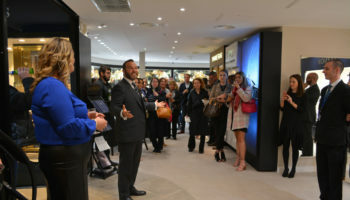 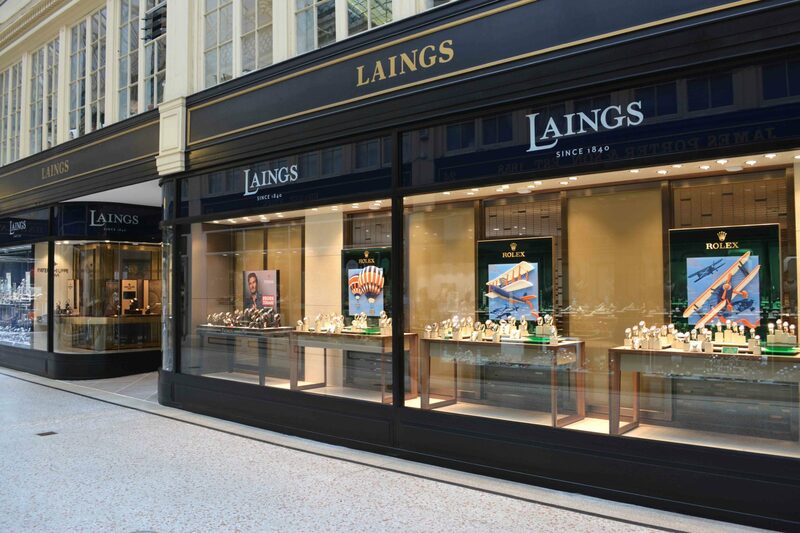 In an interview with WatchPro earlier this year, Joe Walsh, managing director of Laings, said the refurbishment would increase the ground floor retail space of the Argyll Arcade store by around 50%. 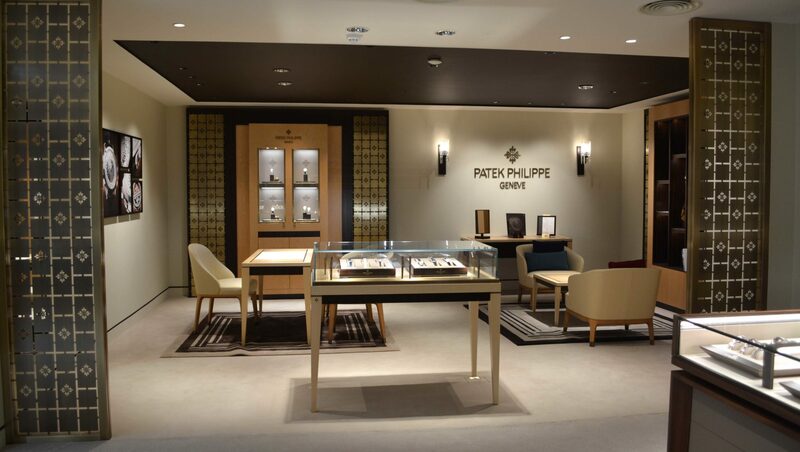 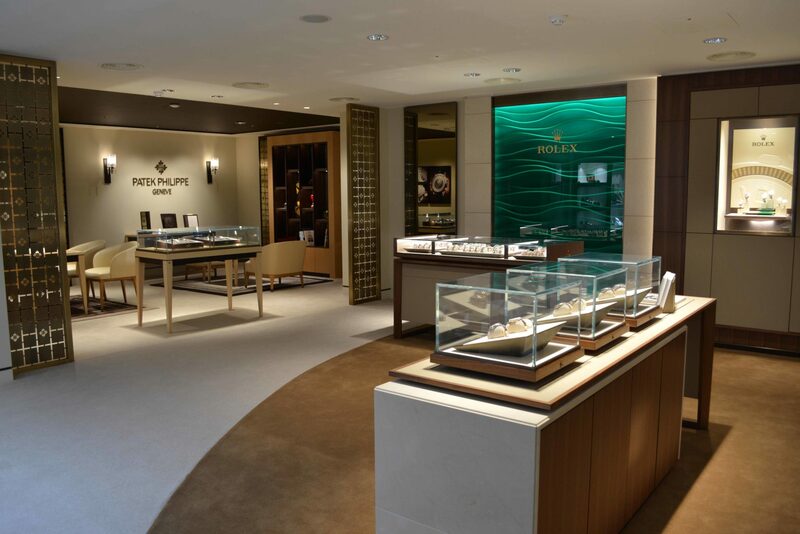 Patek Philippe and Rolex branded spaces use furniture and fixture from the Swiss giants, and will have a larger stock of watches. 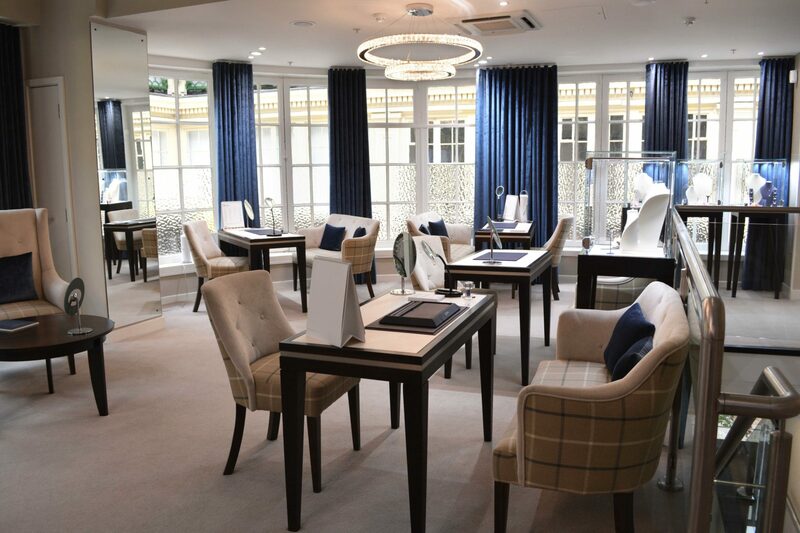 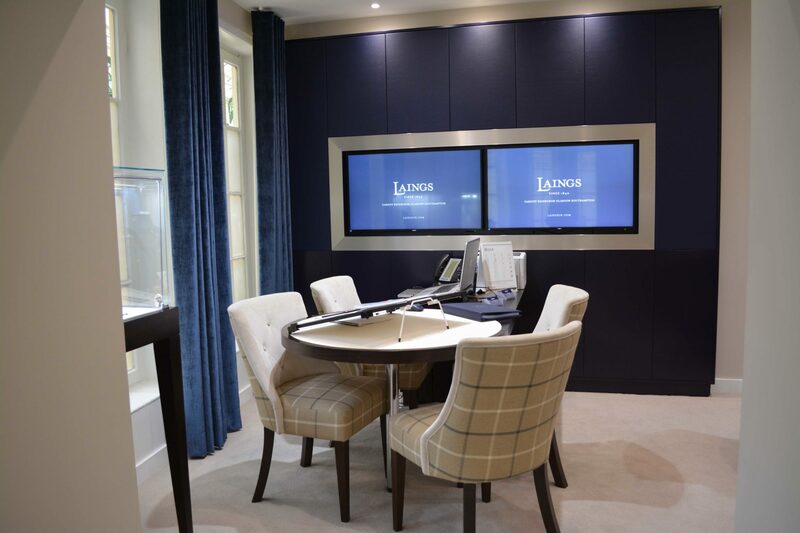 Balancing the prominence of the prestige watches, Laings has expanded a first floor private suite where its Bespoke Jewellery Design Team and the Valuations service will meet customers. 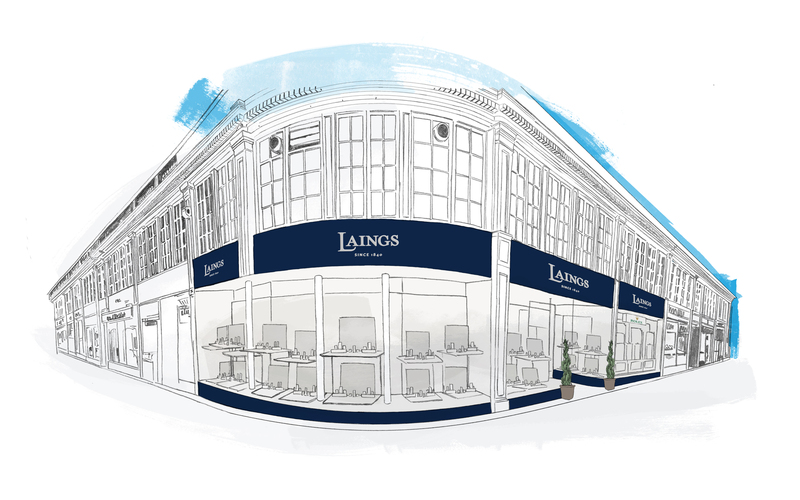 Every store has now been re-branded as Laings, and can be promoted with national advertising campaigns for the first time. 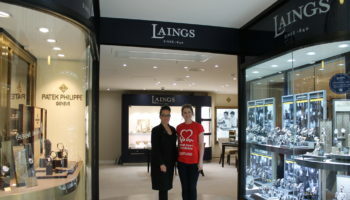 Mr Walsh says he will be promoting Laings with marketing spend of around £1 million per year. 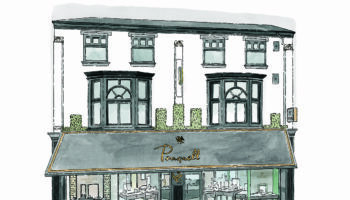 “We’re looking forward to new and returning customers coming through the door to experience what will truly be a memorable occasion,” she adds.